Our newest facial, straight from the streets of the famous Champs-Elysses in Paris. Designed to give you instant results and a transformative experience- head to toe! A fusion of microdermabrasion, chromotherapy and hydration that allows a deeper exfoliation aiding the penetration of vitamin and skin repairing serums. Good for fines lines, wrinkles, dry skin, acne and discoloration. (Available at the Nanuet location only) Add a Facial for $50. 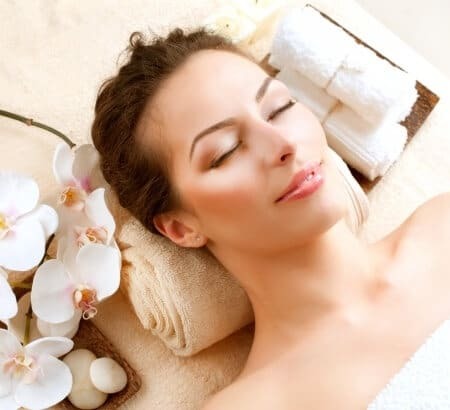 Our signature Melange-a-Trois facial combined with a microdermabrasion. 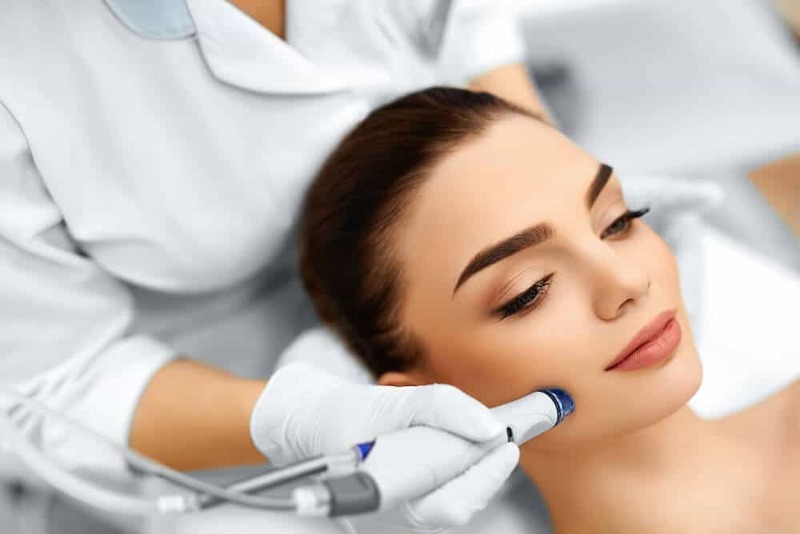 Our microdermabrasion removes several layers of dead skin cells by combining the power of suction and diamond tip wands to safely and effectively buff away dead skin cells to reveal clean, fresh, radiantly glowing skin. Be “Red Carpet Ready” with this Ultimate treatment. Syn-Ake (a synthetic form of snake venom that mimics the effects of Botox). Combining superior antioxidants, Stem Cells, light therapy and pure oxygen will leave you with nourished, plump, firm, glowing skin! Effectively boosts your skin’s moisture balance to restore your natural radiance and youthfulness. Perfect for dehydrated or dull skin. Targets discoloration & premature aging. 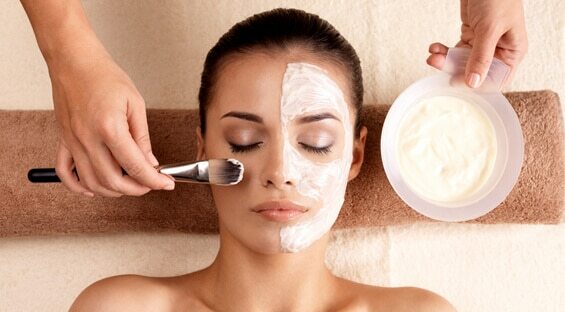 An effective facial that revitalizes tired skin, reduces pigmentation, firms & brightens skin. 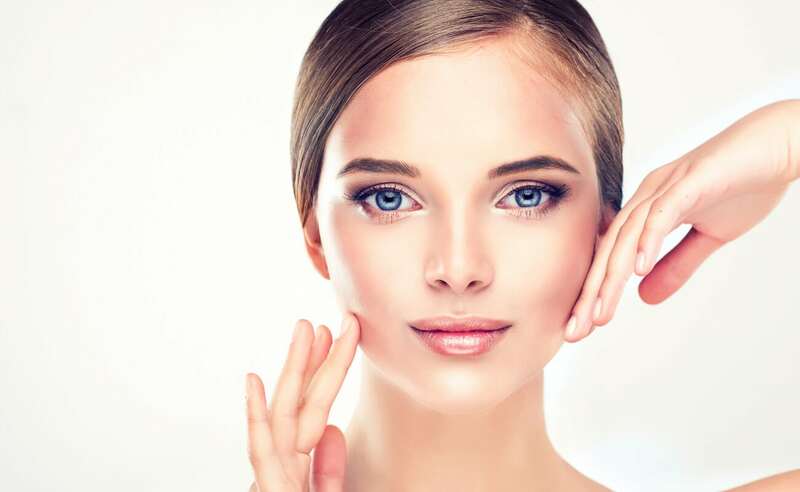 Facial includes light therapy and microdermabrasion. Combines Vitamin C, Seaweed extracts and Oxygen for an age defying treatment. Rich antioxidants and lymphatic drainage encourage detoxification of tissue and aids in correcting the visible signs of aging. Deeply cleanses pores and removes impurities that cause congestion while maintaining skin‘s natural pH balance. We will guide them through the process of creating a home care regimen. 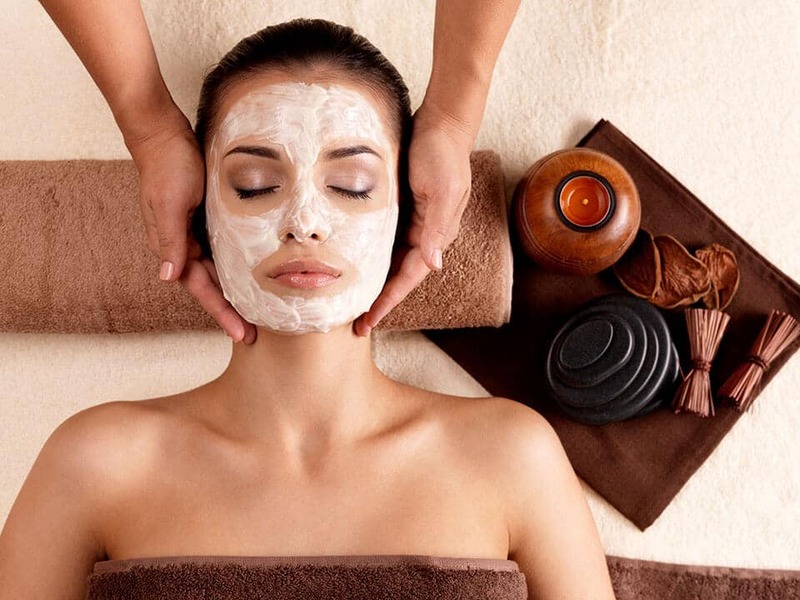 Put aside a half hour of your day and we will give boost with a combination of cleansing, exfoliation and mask customized to your skin needs. 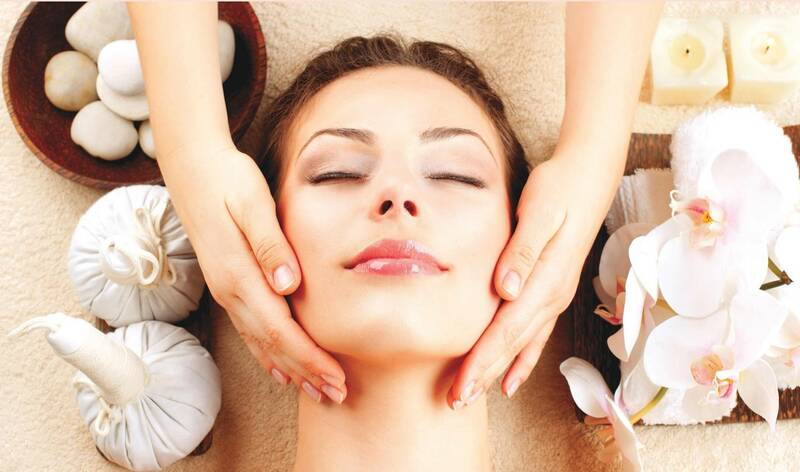 Our signature facial, that will Refresh, Revive and Rejuvenate your skin. It is superior facial treatment customized to target your individual skin needs. Great for cleansing and minimizing pores, hydrating dull skin and infusing the skin with all the needed nutrients. The perfect Trifecta!